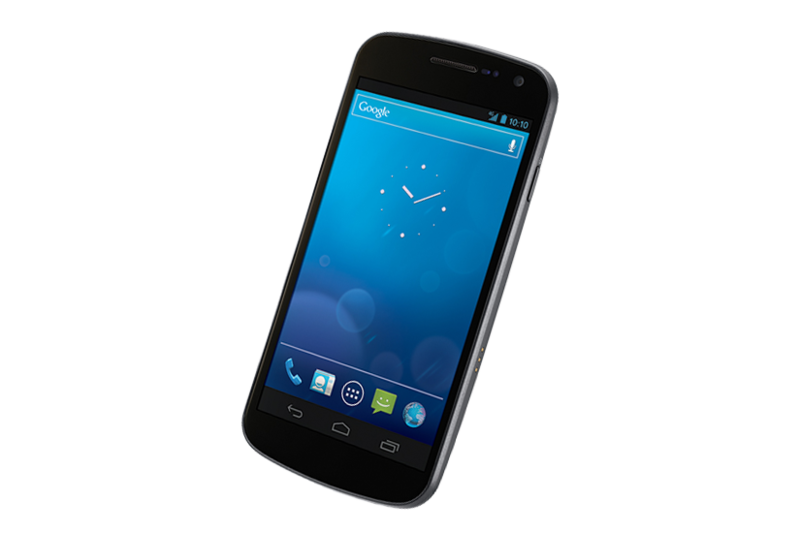 This Friday is looking more and more like the day that we will finally see the Galaxy Nexus with 4G LTE on Verizon. And since the majority of Droid Life readers are planning to pick one up, we are wondering how exactly? Are you eligible for an upgrade ($299) or are you planning to pay full price (around $649)? The DL community is filled with some of the greatest tech addicts on the planet that upgrade more often than almost anyone, but we know that many of you also held out for 2 years with the OG, hoping that something this good would come along. So, upgrade or forking out the big bucks? Buying the Galaxy Nexus at Full Retail or On-Contract? Not buying the Galaxy Nexus.